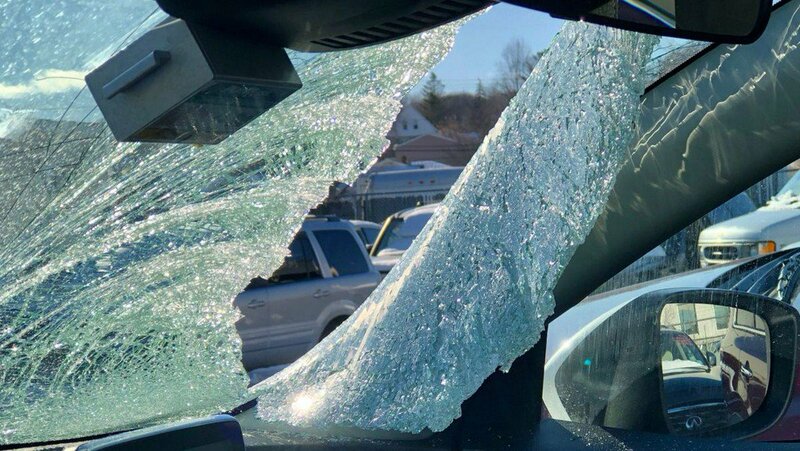 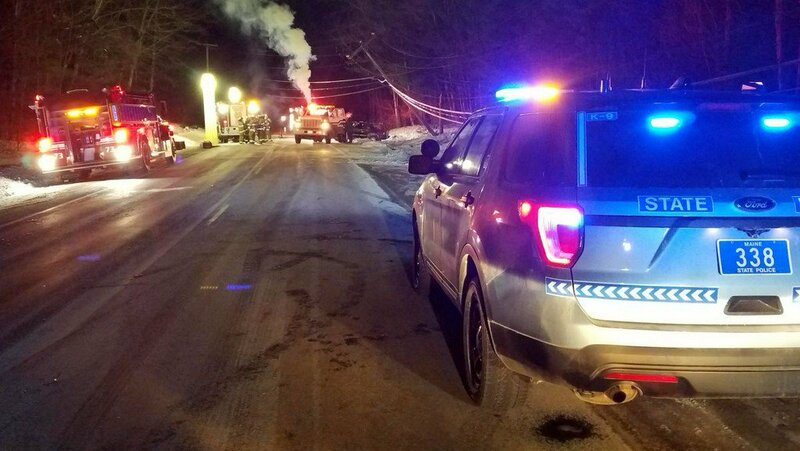 A Chesterville man and a 12-year-old boy were injured when the snowmobiles they were riding collided in Livermore. 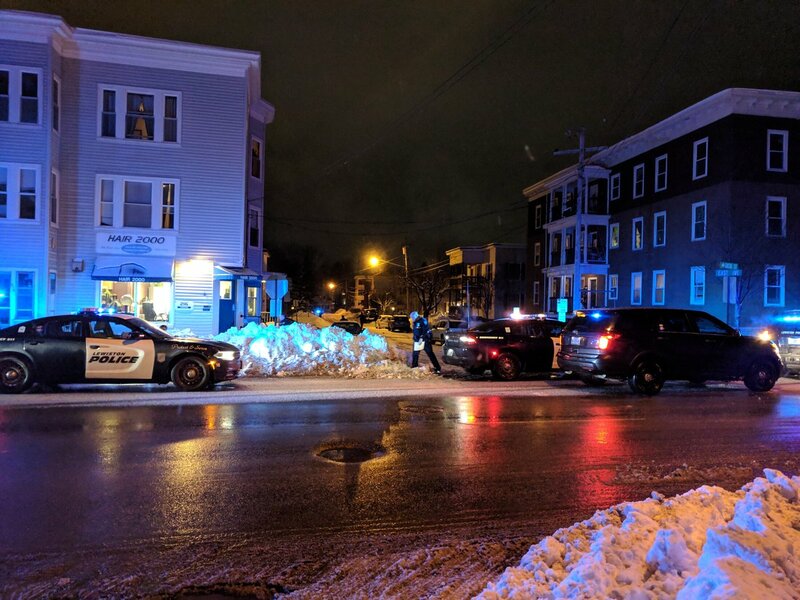 Police identified the man who was found dead in his Webster Street home Friday evening as police officer Nicholas Meserve. 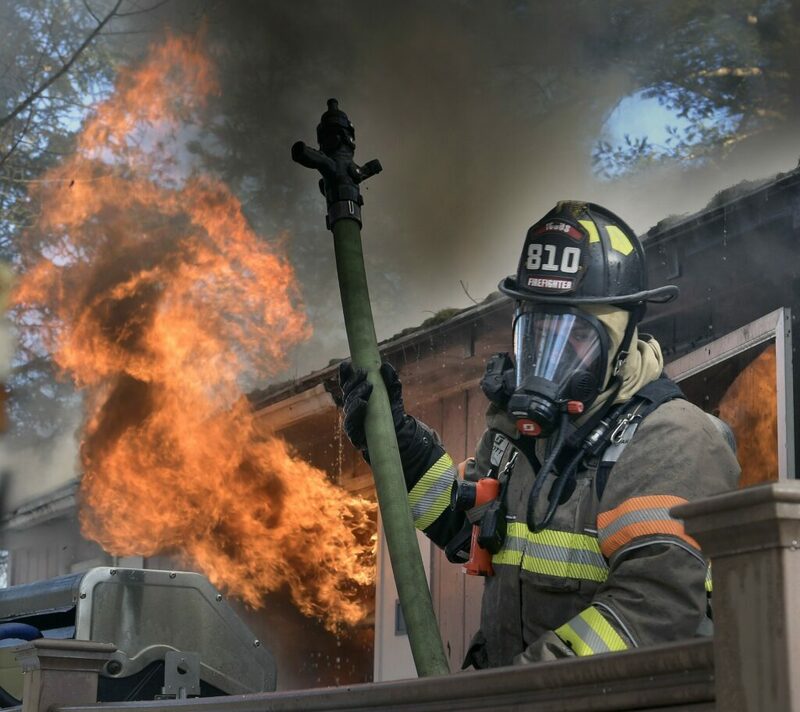 Fire crews from five communities battled a house fire on Keith Street for nearly six hours Tuesday. 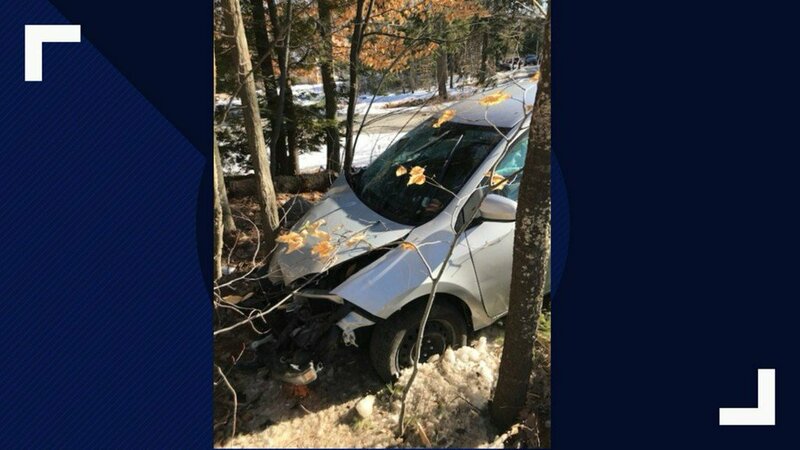 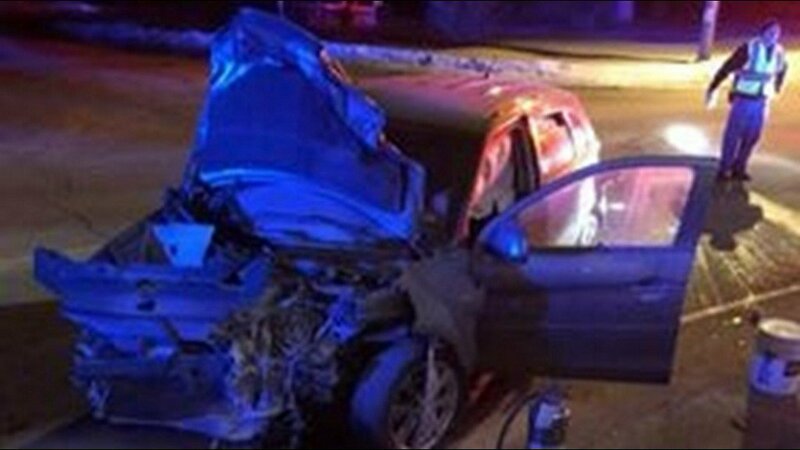 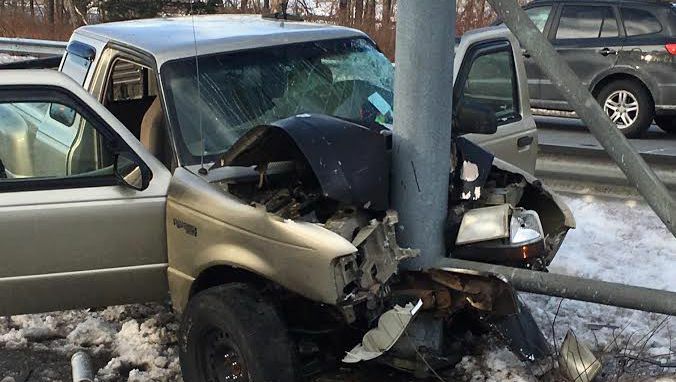 A Hartford man is dead after Maine State Police say he crashed his SUV into a utility pole in Wayne.